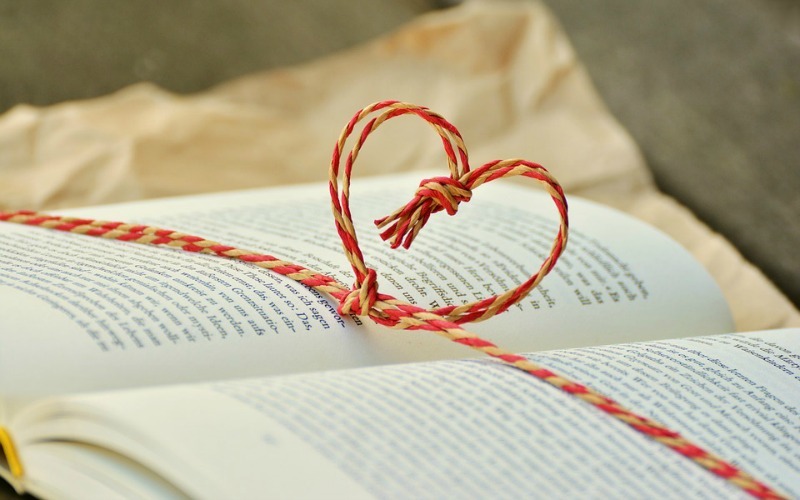 I love to read when I have time. One of my favorite genres are horror or thrillers. This new book is the latter and it will definitely satiate your need to read. 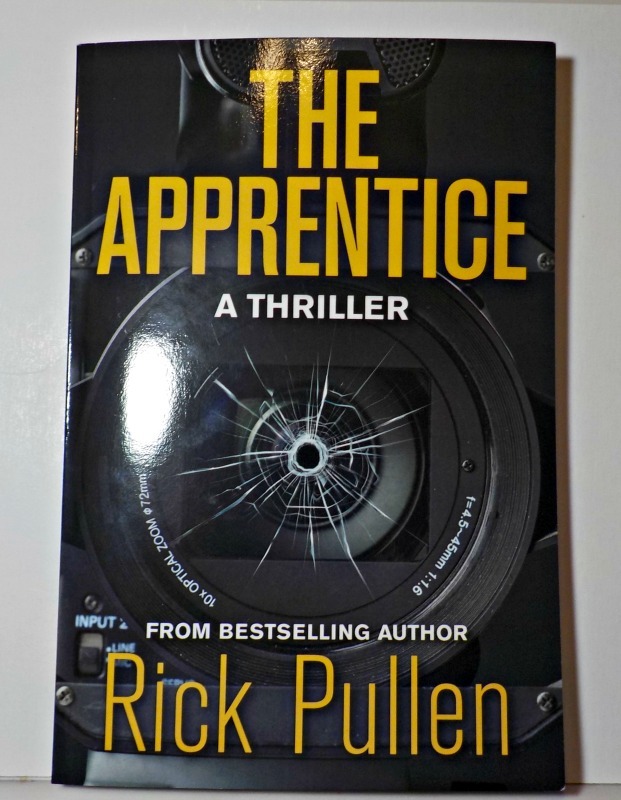 Best selling author Rick Pullen has just released a new book. The Apprentice follows Tish Woodward, an investigative reporter. She rockets to notoriety when her investigative reporting of a horrific crime gains national attention. However this rookie fears the public will think she doesn’t have what it takes for her new assignment. Woodward is now tasked with getting the good on President Elect Derrick Templeton. The President to be has no experience in politics. He’s merely a billionaire oil and real estate tycoon. 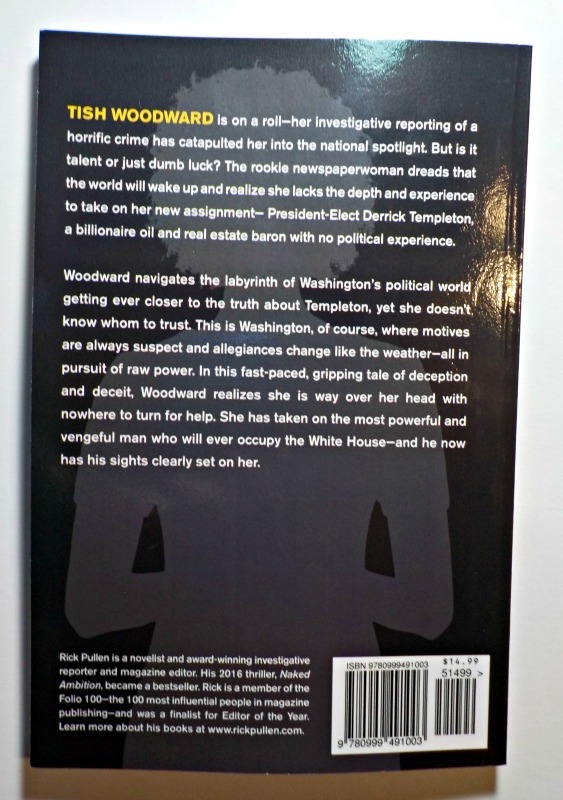 Tish must navigate Washington’s political world to get to the truth. But whom should she trust? In a place where motives are always suspicious and people change their allegiances quicker than Mother Nature changes out weather. This book is fast paced and holds true to being truly thrilling. Follow Trish as she realizes she’s in over her head and has nowhere to turn for help. The most powerful and vengeful man to ever head into the White House now has Trish in his cross hairs. What will she do? To find out, you’re going to have to grab a copy of The Apprentice. You can pre-order your Kindle edition now, and delve in the day after Christmas! When Rick was a kid, he wanted to be Perry Mason. After he grew up and attended college, he discovered investigate reporting. This discovery happened to take place in the Watergate Era and Rick has hooked! That passion has given him an extraordinary career, and now we can benefit from his page turning novels. To learn more about Rick Pullen and his books, head to his website.